CHAKRII (Chelmsford, 5.50) - showed very little as a juvenile but has hit the ground running in his third year and can continue to thrive in a winnable race this evening. It took a gelding operation, a lengthy break and a step up in trip but the result over course and distance on Monday was noteworthy. It has to be said that the selection looked to have blown any chance of victory at the start when falling out of the stalls but was settled down well in the rear by Hollie Doyle, to then produce an electric change of gears. That rates a fine performance for the grade and consequently Henry Spiller’s gelding now moves up a level. It will be disappointing if he cannot follow up under a 6lb penalty. IRISH TIMES (Chelmsford, 5.10) - can land the first leg of a potential double for Spiller in the opener at the Essex venue. The four-year-old’s efforts here last March were hardly inspiring but his return to action at Newcastle after a 203-day break gave note of better to come. It wasn’t much of a contest but needing the outing, he picked up well late on and should now be spot on. He moves up 2f in distance on his return to Essex and should prove hard to beat. NOT THAT FUISSE (Huntingdon, 2.35) - was a well backed and deserved winner at Taunton last time. Dan Skelton’s inmate had been running with credit in decent races and came out on top this time after a fine duel with Nicky Henderson’s Style De Garde. The two protagonists were nicely clear of the third and, with the selection benefitting from a confidence boost, can move back up in grade and take this decent prize. 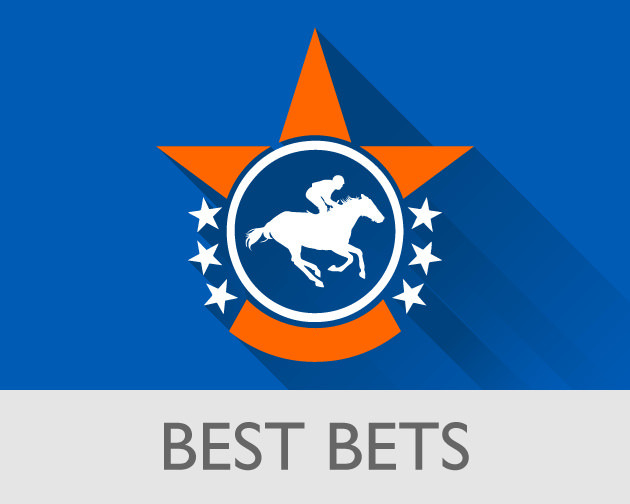 Don't forget to keep up with the Cheltenham Festival tips selected by our experts.